Lincoln Elementary is a school that emphasizes and strives for excellent student academic achievement. 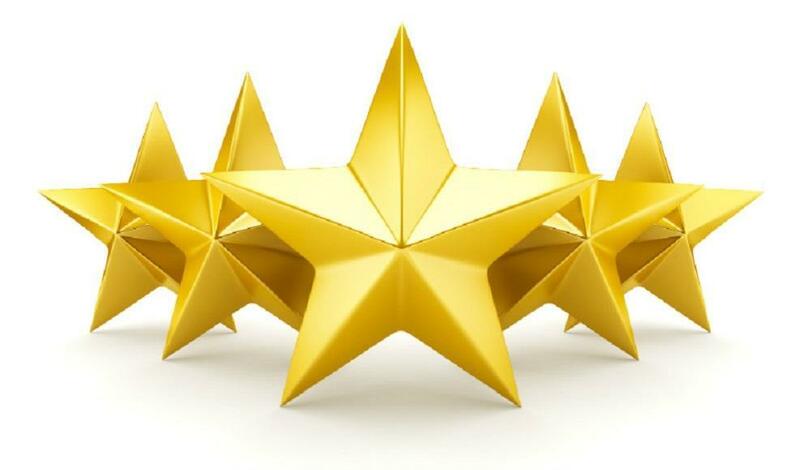 Our school has been recognized by the Texas Education Agency as an "A" rated school with a 5 STAR distinction. We are continuously recognized as a top campus at ECISD for Perfect Attendance. We have several extra-curricular programs to support our student's curiosity and growth. Also, Lincoln is a College Bound campus adopted by South Texas College in which we promote a college readiness culture.